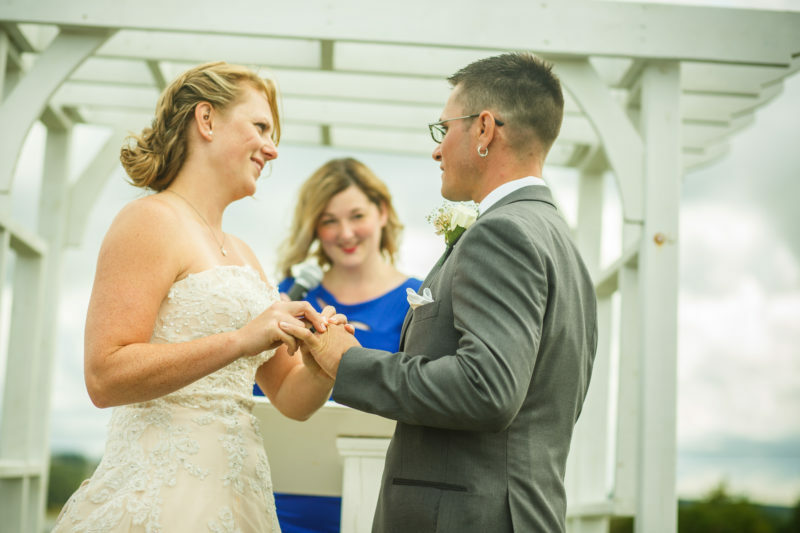 My name is Marsha Weeks and I am a PEI Marriage Commissioner/Wedding Officiant. 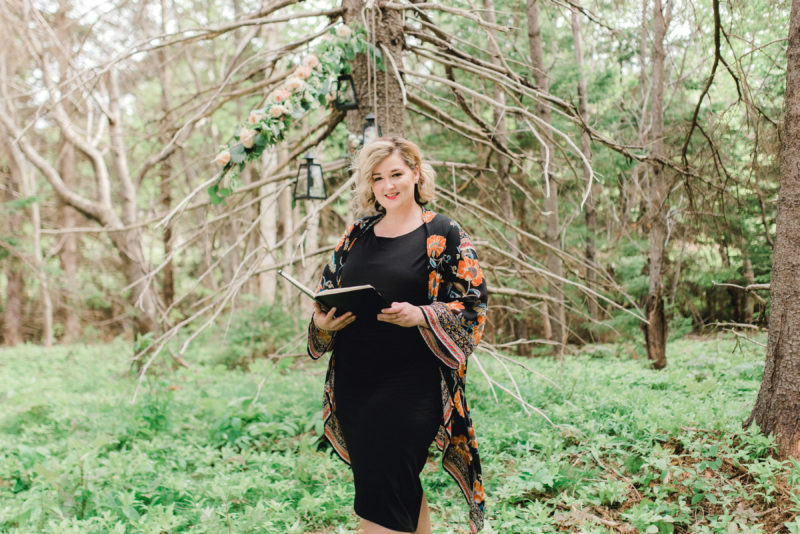 I am 36 years old and heading into my 7th season of being a PEI Marriage Commissioner/Wedding Officiant with the Province of Prince Edward Island. I have married over 350 couples to date and I absolutely love weddings. I was the kid that would buy wedding magazines, watch Say Yes To The Dress on re-run and dream of working in the wedding business. I am an extreme romantic at heart. 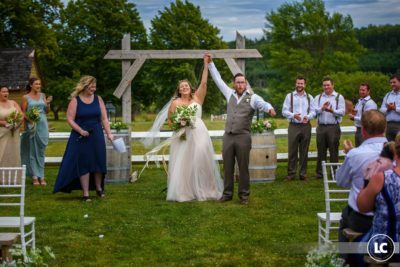 I understand the incredibly high standards you expect when it comes to an occasion as meaningful as Your PEI Wedding and I look forward to the opportunity to meet and hear about the unique details of your special day! 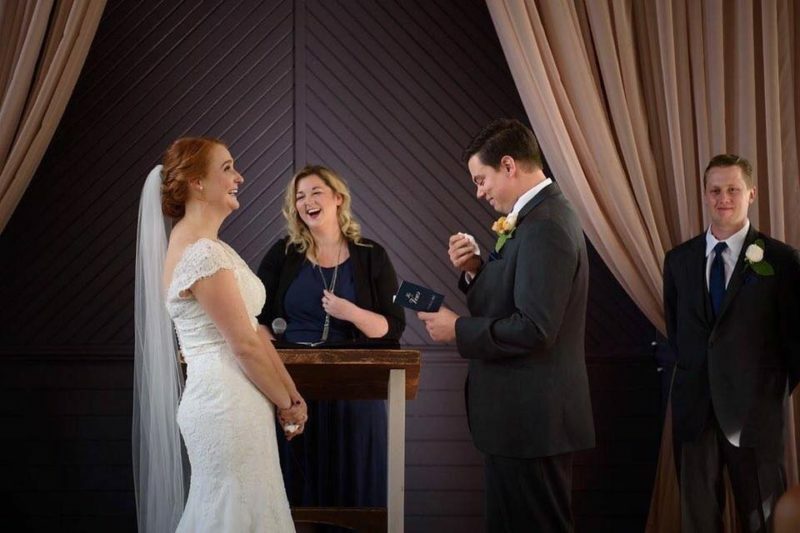 Whichever ceremony package you choose, you can count on a guaranteed rehearsal, a custom-designed ceremony, and my professional, experienced and reliable officiating services! 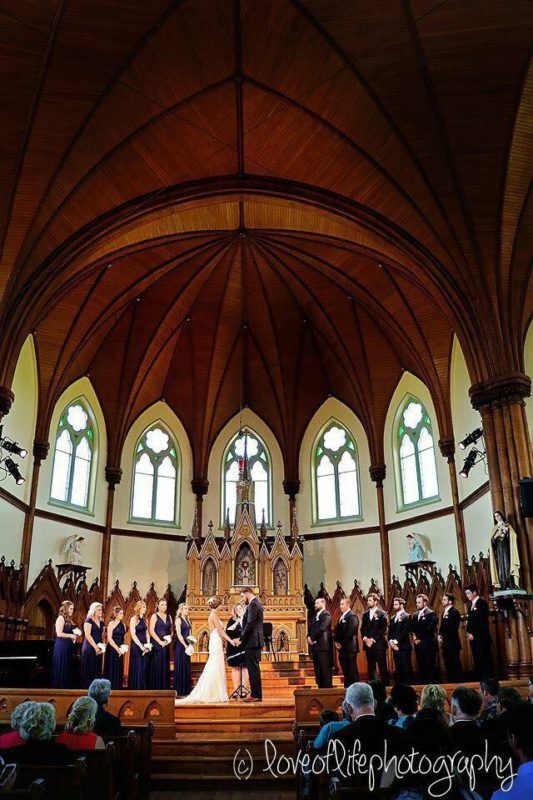 I promise to make the ceremony planning process for Your PEI Wedding ceremony stress free! 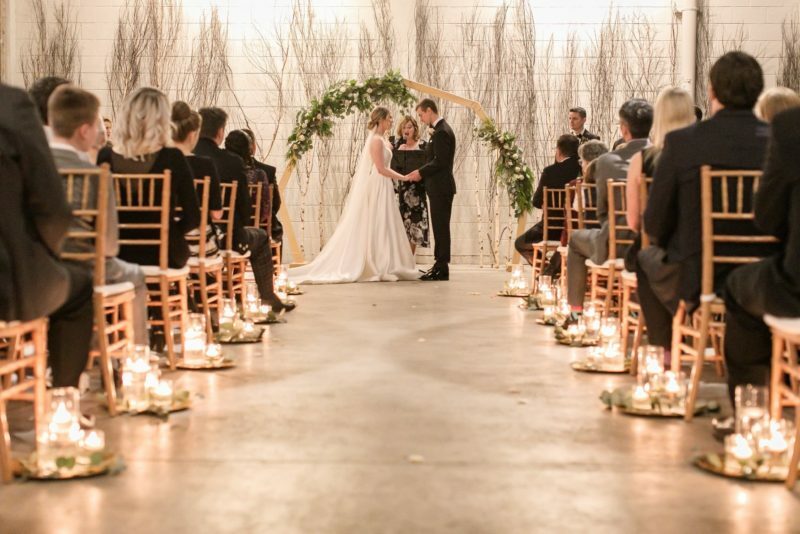 Whether your wedding is in a grand ballroom, a sunset ceremony on the beach, an intimate elopement, or a family ceremony right in your own backyard – you’ll be assured to have a personal, true-reflection-of-you PEI wedding ceremony to remember for years to come!